The Gist: Nike was looking build its running community and re-open its flagship store in Boston following the tragic event as the previous year's Marathon. Given the town’s pride and New Balance heritage. 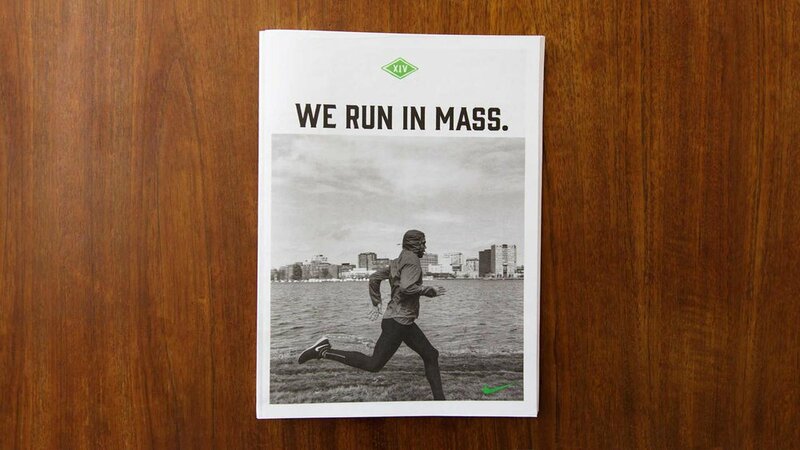 Nike brought out some of the city’s most dedicated runners to join the push. Preacher ended up staging the run club events as editorial-style photo shoot around landmark routes. 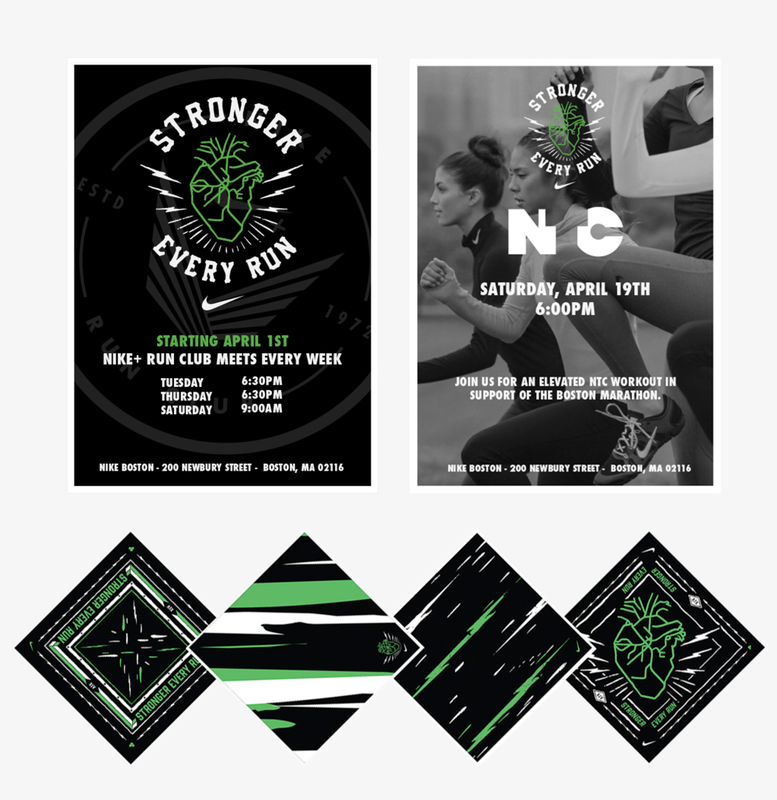 From our inspirational line “We Run in MASS.” and this collection of images, Nike created retail imagery, signage, official Nike gear and a limited edition zine.